Mark your calendars! Saturday, November 19th at a Center for the Arts in Fergus Falls. Doors open at 2:30 for some fun, snack gathering at seat finding and movie starts at 3. 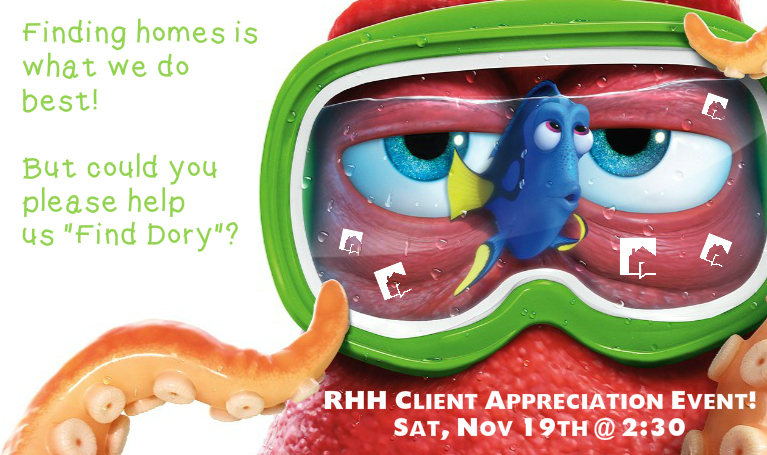 FREE event to THANK YOU for being our fabulous clients and also referring us to friends and family!! !